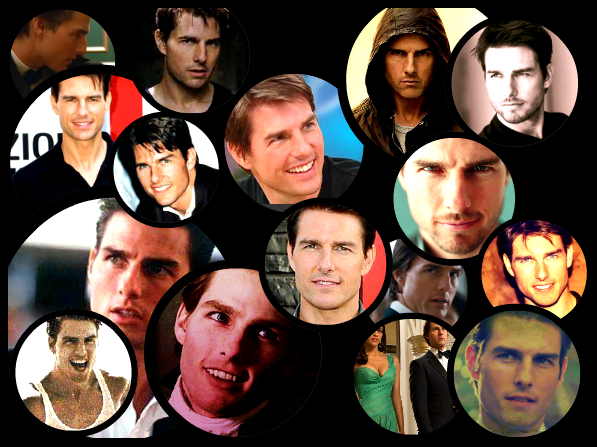 My Tom fan art! 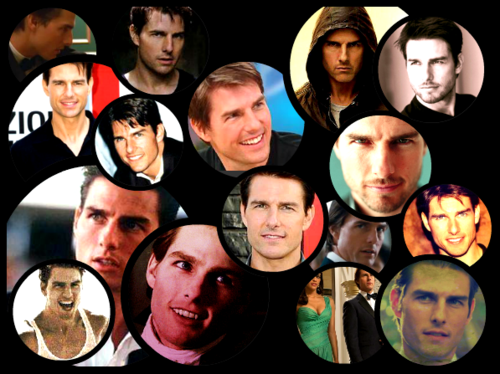 :D. . Wallpaper and background images in the Tom Cruise club tagged: cruise tom tom cruise screen capture mission impossible.